DO NOT DOWNLOAD! 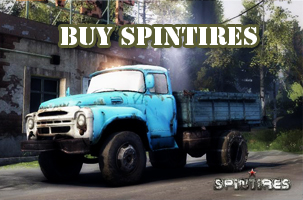 It’s non playable as all vehicles are without fuel and/or fully damaged from start. Clearly a troll move.